1 The shipment is free shipping via air mail,if the package weight is more than 2kg or the package size is larger than 90CM, we will use EMS etc or Ship with two parcels or more parcels by air mail. 5 Instruction:The shipping time is depends on the buyer's customs clearance time or Force Majeure. If buyer does not receive the goods in a long time, we hope buyer can contact your customs or local post office, in order to get goods soon. 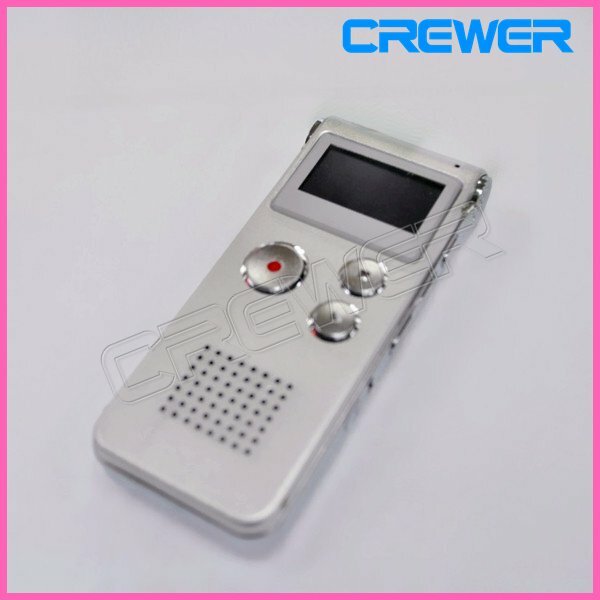 Free shipping 4GB Mini USB high-definition Voice Recorder V01!2G/4G/8G Optional! World's smallest!Free shipping 4GB Mini USB high-definition Voice Recorder v303! Free shipping New high-definition 4G Stereo Digital Voice Recorder Pen with MP3 Player( N10)!